It’s Video Games Day today! Let’s play School Idol Festival! If these girls look familiar to you, that’s because this game is based on Love Live! 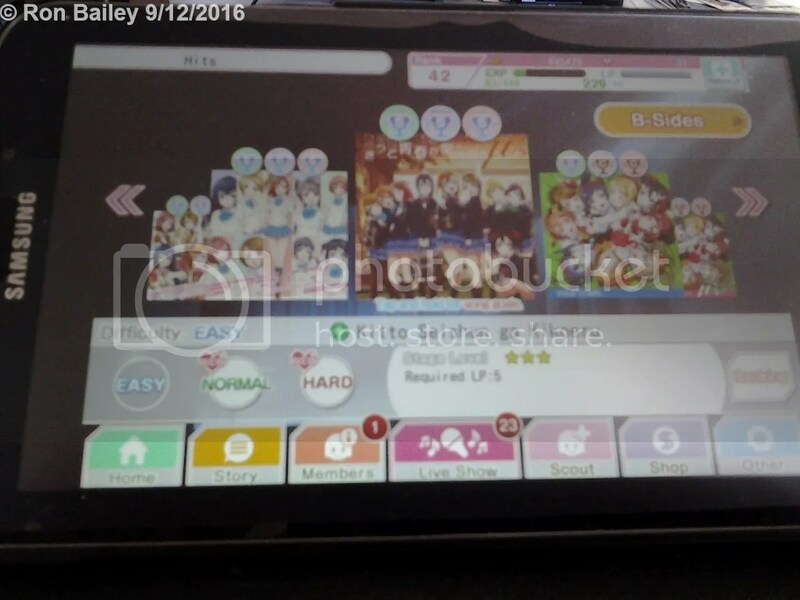 School Idol Project. …and tap the pictures in time to the rhythm. 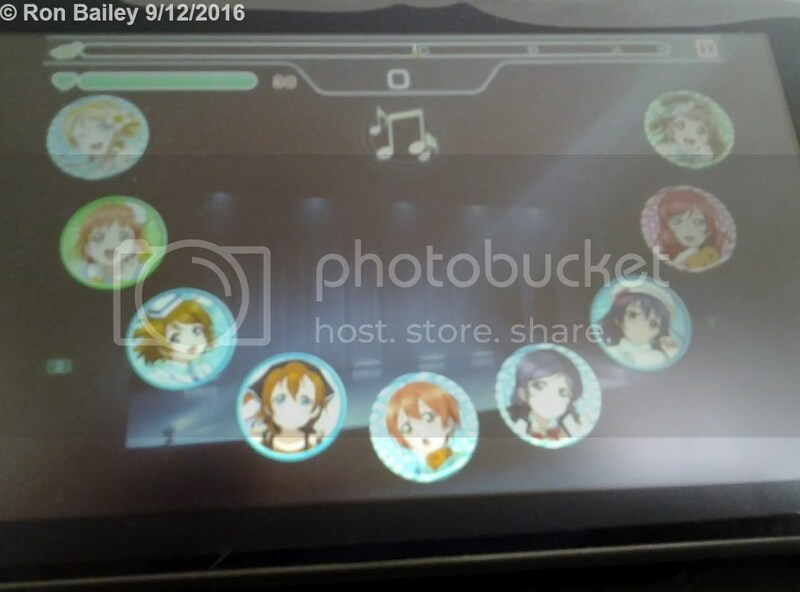 Author rjbaileyPosted on September 12, 2016 September 12, 2016 Categories Photo Challenges, PhotographyTags Love Live!, Love Live! 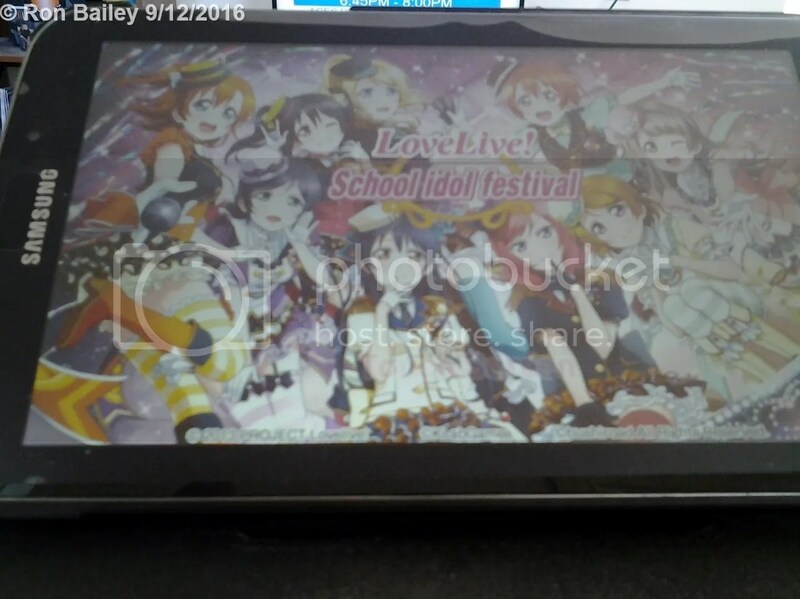 School Idol Festival, Love Live! 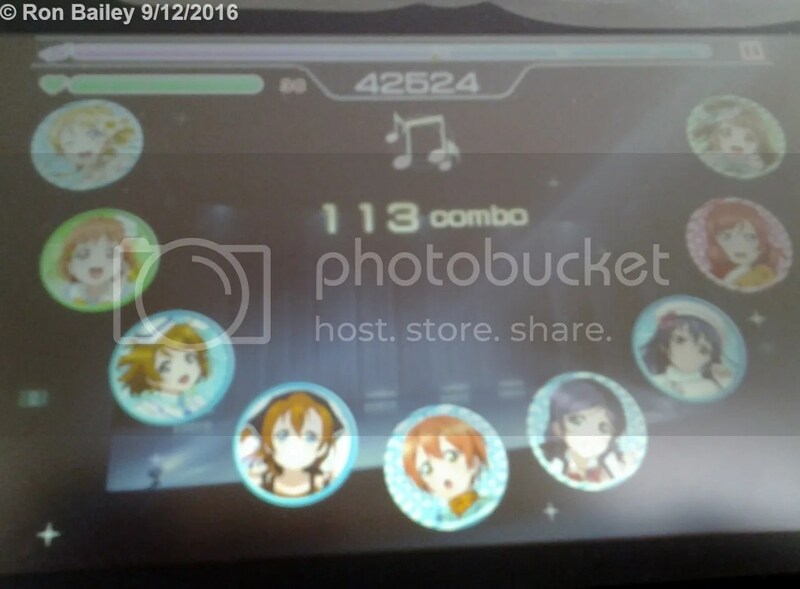 School Idol Project, phoneography, photo challenges, Photography, School Idol Festival, todayis, Video Games, Video Games Day1 Comment on #todayis Video Games Day! “The Guitar Hero® music library continues to evolve and expand as November brings a great collection of new and classic tracks from some of rock’s best-loved artists. Fans can download tracks from artists including Lenny Kravitz and KISS and – for the first time – they can import tracks directly from Guitar Hero 5® and Band Hero™ into their Guitar Hero music library. “Sony Computer Entertainment America (SCEA) announced today the worldwide release of the God of War® III Ultimate Edition available exclusively for the PlayStation®3 (PS3(TM)) system. Built by the fans and for the fans of the award-winning God of War® franchise, the God of War III Ultimate Edition will feature an assortment of exclusive collectible and digital content encased in a high-end sculpted replica of Pandora’s Box. Scheduled to release along with God of War III in March 2010, consumers can pre-order their copy of the God of War III Ultimate Edition beginning today from select retailers and receive a free PlayStation®Network voucher code to download the God of War III E3 2009 demo. 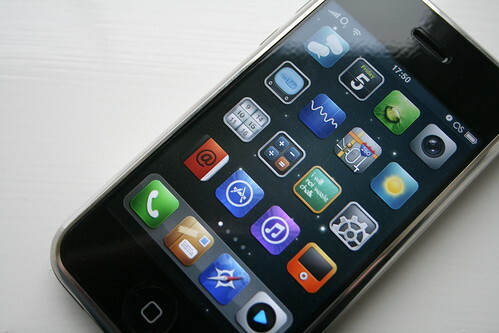 If I can’t get an iPhone, I’d at least like a phone with a sliding QWERTY keyboard. An XBox 360 would be nice, too. Already have the flatscreen. Flickr is almost certainly the best photo management and sharing application in the world. If you’d like to see what I use it for you can check out my profile page or browse my photostream.